ASP monthly family support group sessions bring together parents, siblings and other family members to talk about their journey in living with autism. Participants share their experiences and draw enlightenment and strength from others going through the same challenges. We welcome members and non-members to this intimate gathering. Our facilitator for the November 22 Family Support Group session is Perlita So. 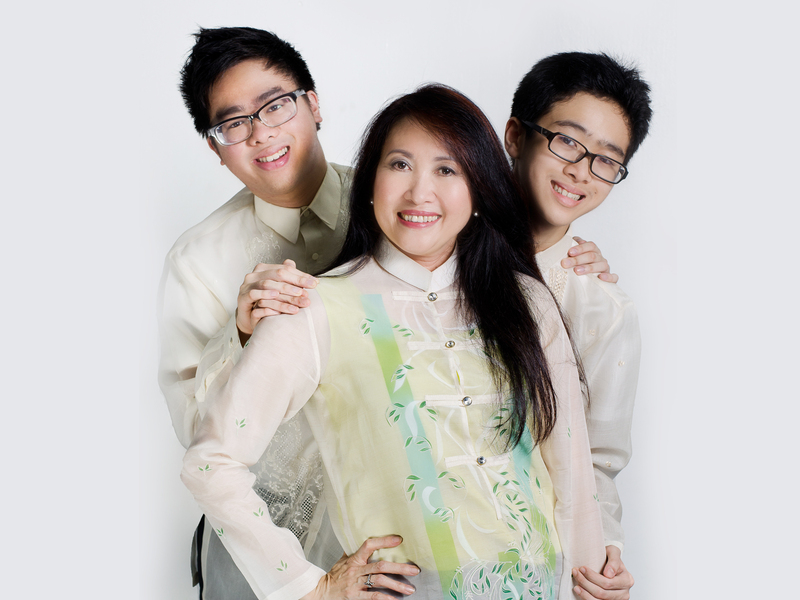 Peng juggles between being a full-time, hands-on-mom to her two gems on the spectrum, Patrick and Angelo; and, with her husband, empowering her other adult children in handling the family business. Peng has inspired many with her fortitude in guiding Patrick (who recently graduated from the Ateneo de Manila University) and Angelo (who undergoes functional life skills and pre-vocational training). By a fortunate stroke of serendipity, Peng was introduced to ASP and autism advocacy; and she has never looked back. Advocating for autism acceptance and inclusion has become a part of her daily agenda. She inspires others to think beyond the autism diagnosis and to enrich the lives of children with autism by gifting them with valuable life experiences. Sign up for the Family Support Group below or call 926-6941 or 929-8447. Only 15 seats available.